This article was written by Matt Leedham, EO’s Vice President of the Americas, for the March 2016 issue of Octane magazine. Recently, I made a trip to Guatemala to visit with Regional Director, Enrique “Kikoy” Montano, where we discussed EO’s growing presence in Latin America. While there, I spent a Saturday volunteering with an organization called Believe Guatemala, which empowers Guatemala City’s poor through education. 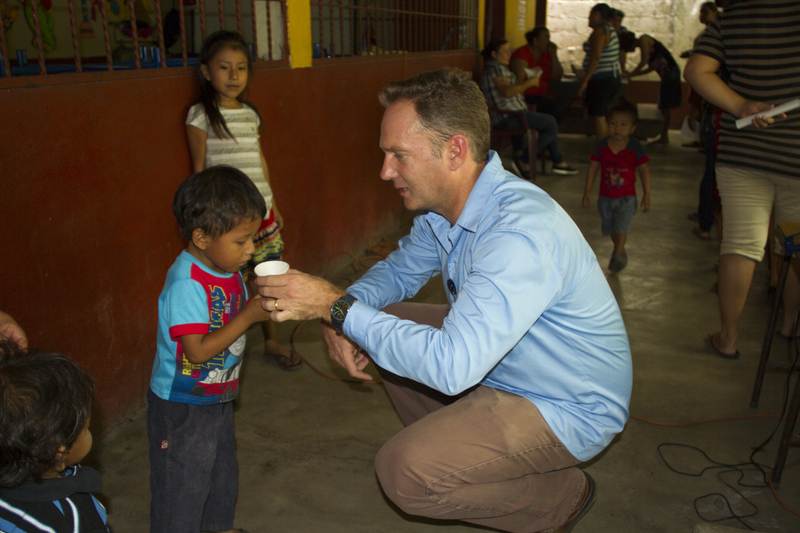 That day, I helped deliver water filters to families desperate for clean water. Only after returning home did I discover that the filters are created by EO Guatemala’s Philip Wilson. Kikoy was quick to provide an introduction, and we connected a few weeks later for this interview. Win a free copy of this book!